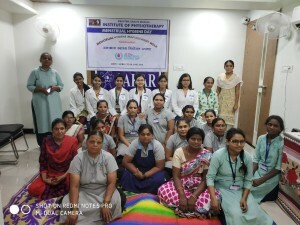 Mahatma Gandhi Mission’s Institute of Physiotherapy recently celebrated Menstrual Hygiene Management Week. 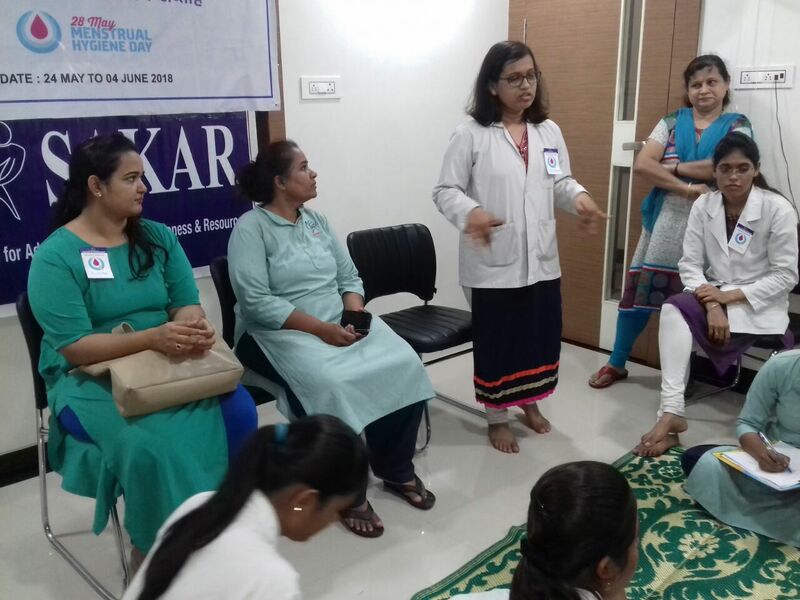 As a part of this event, they conducted a workshop for the Aayas at SAKAR on 4th June 2018 on Menstrual Hygiene Management. This interactive workshop busted many myths about menstrual hygiene and gave a scientific perspective to common misconceptions about the menstrual health.